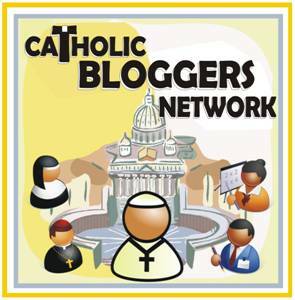 Welcome to The Catholic Bloggers Network! attending the Catholic Writer’s Guild Live! Come and visit our booth 210-212 if you are also attending this event! I’d love to meet you! This is the best of social media….getting acquainted with other Catholics and helping each other promote our Catholic blogs! Leave a comment below! Are you attending the Catholic Writers Guild Conference session tomorrow about Catholic Blogging? See you there! The community link keeps giving me an error.